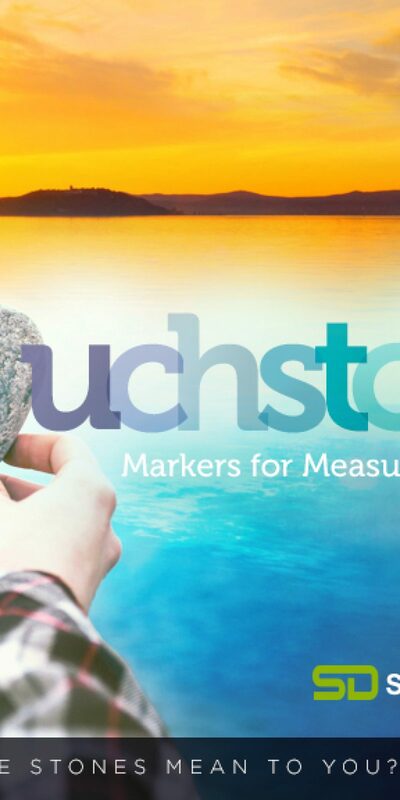 Preaching his second message from the series Markers for Measuring Discipleship, Pastor Nick shares the second Touchstone – the Foundation Stone: Faith. The challenge – let faith in Jesus Christ be the foundation of your everyday life. Please click on the headphones to listen to the message from Matthew 16:13-19.